Façon is a french and russian word meaning mode, méthode, fashion or trend. 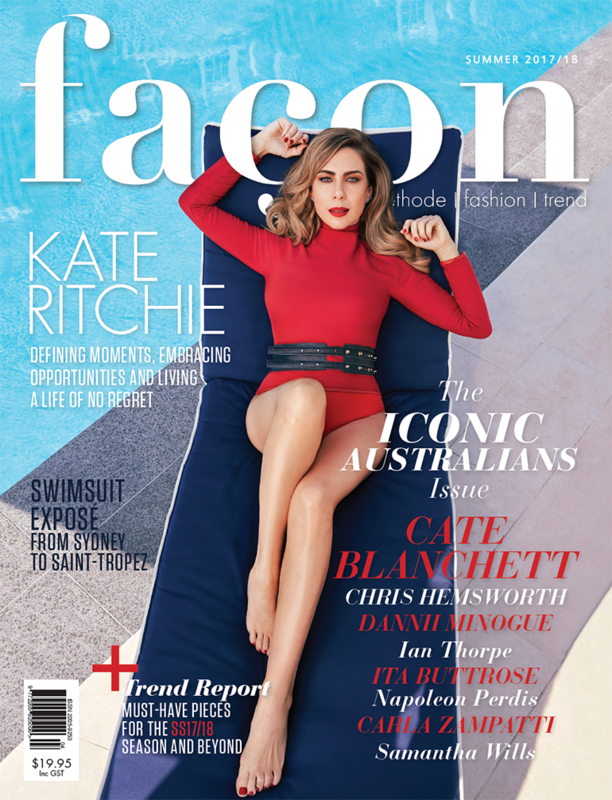 Façon is an independent Australian fashion, beauty and lifestyle magazine showcasing the latest fashion and beauty trends. The Façon Creative agency applies its expertise across other print publications, creative direction, social media management & content development, large fashion events and runways. 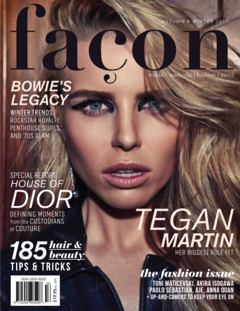 Façon magazine features international luxury fashion brands and high profile Australian fashion designers. It is a 176- page full gloss fashion bible, highlighting the most up to date fashion and beauty trends straight from the major fashion week runways. 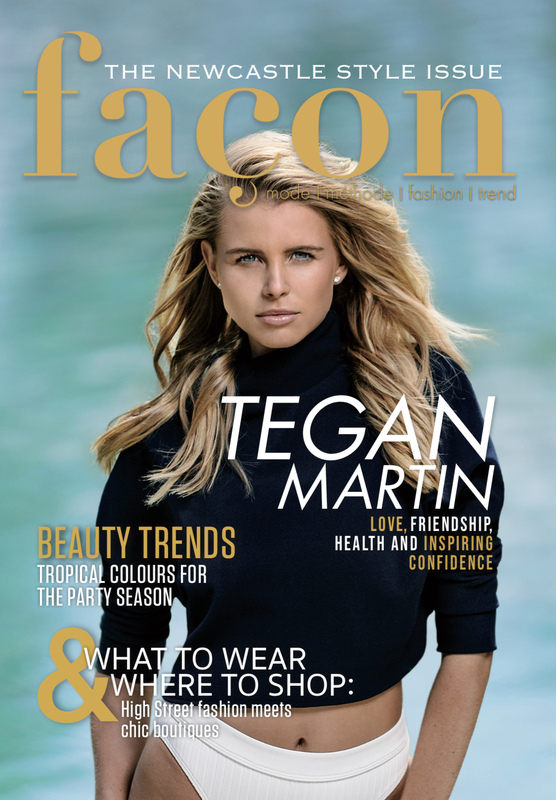 Façon was created in 2015 by celebrity stylist, Lara Lupish. Lara has more than 15 years experience working in the fashion industry and has teamed up with some of the industry’s most talented individuals to create a fashion magazine produced in Newcastle, showcased to the world. 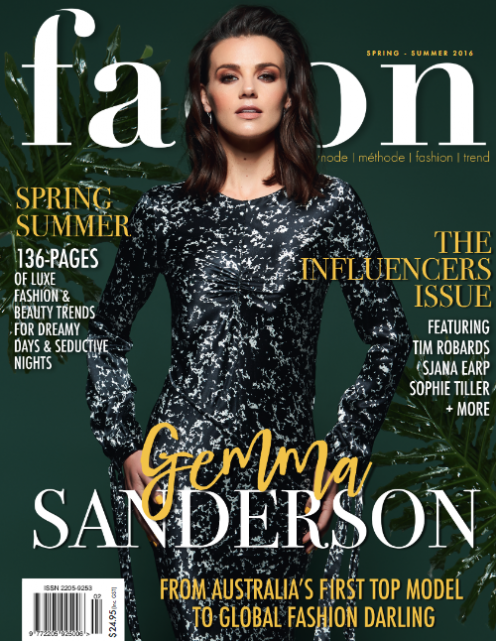 Façon Magazine & Façon Creative is a collection of creative professionals, including creative directors, marketing consultants, copy writers, photographers, videographers, graphic designers and social media experts. Our team has experience working across multinational campaigns for international labels and brands. We love creating visually engaging imagery.